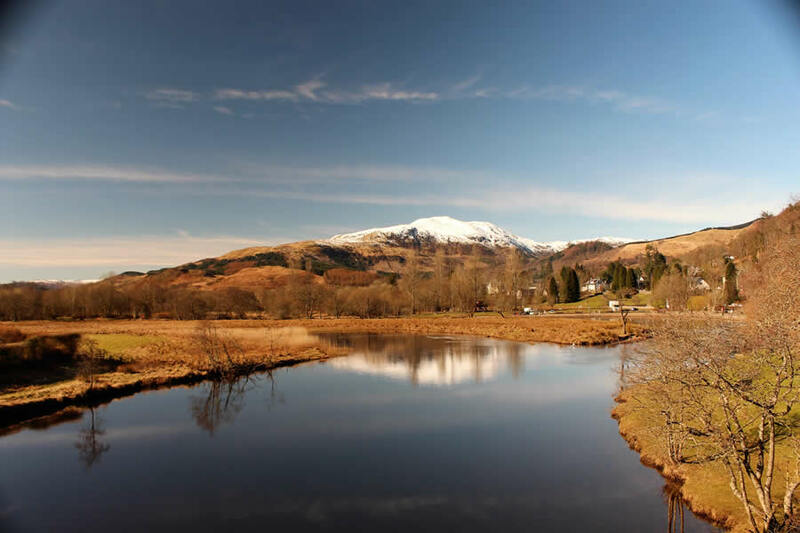 A scenic drive through the stunning Trossachs scenery – a forested land of sparkling lochs and misty mountains. 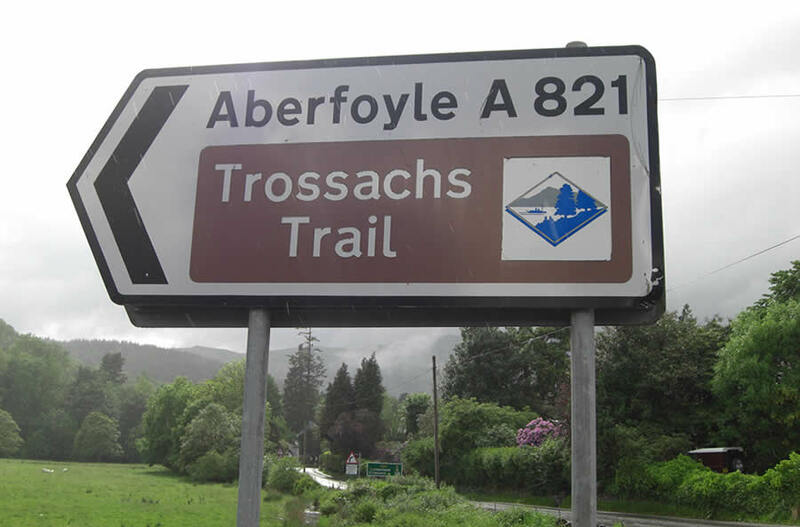 One of Britain’s best drives, the winding route offers magnificent views around every bend, the route passes 8 beautiful lochs and Scotland’s one and only lake, there are lots of idyllic picnic spots or quaint and quirky tea rooms.The Trossachs area is a walkers paradise, with an abundance of low level walks including 2 of Scotland’s Great Trails – The Rob Roy Way and The Great Trossachs Path. There are also numerous woodland walks or energetic hill climbs to stunning views. 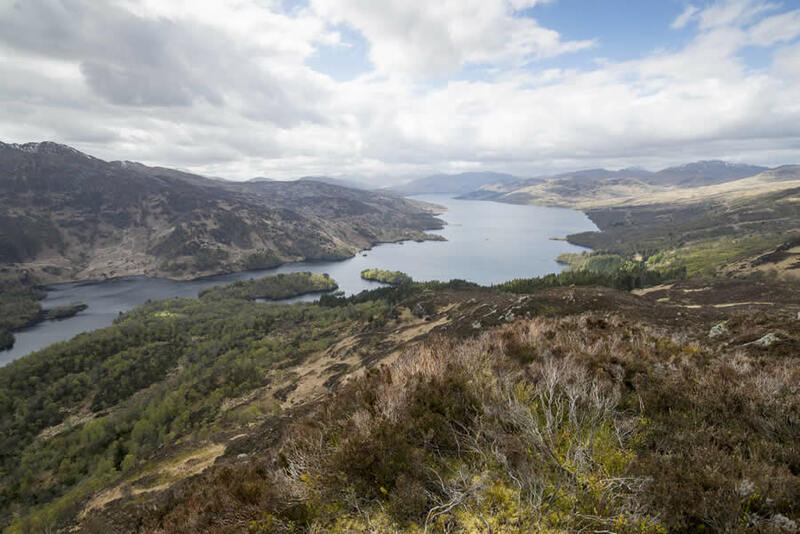 Often described as “Scotland in miniature”, The Trossachs will keep visitors busy for a whole week and more. 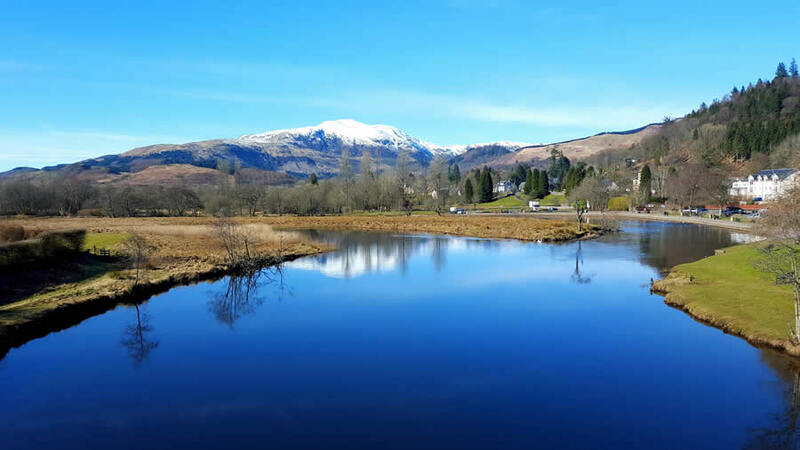 A scenic drive from Callander to the Bonnie Banks of Loch Lomond’s east and west shores. Visit Inverary Castle the home of the Duke and Duchess of Argyll. Visit Scottish Artist and Architect’s Charles Rennie MacIntosh’s Hill House on the way. 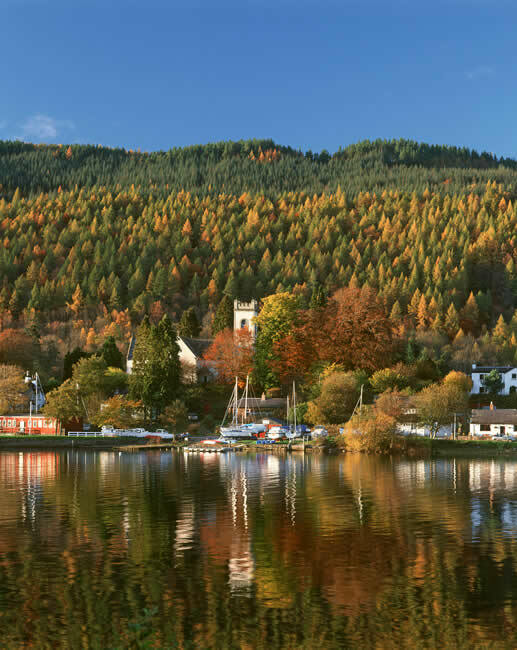 A scenic drive to Killin, the falls of Dochart, magnificent Loch Tay then drive high up into the mountains passing Ben Lawers Scotland’s 10th highest mountain, visit the ancient Yew tree at Fortingall, the pretty village of Kenmore and The Crannog Centre – a reconstructed replica of an Iron Age Dwelling. 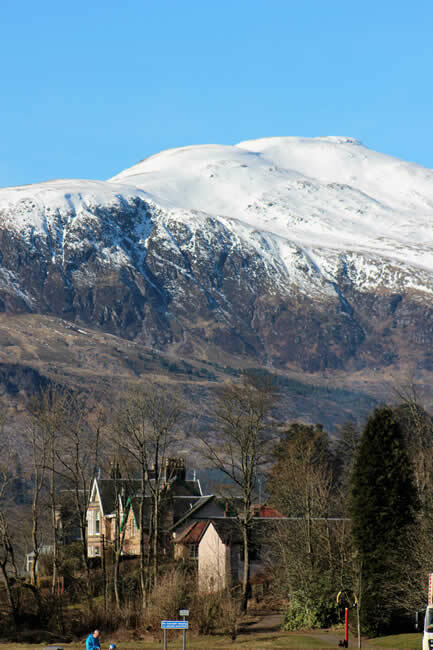 Drive through the stunning highland scenery of Glencoe, take a trip on the GlenCoe Mountain Chairlift, Fort William, Appin Peninsula and Oban. 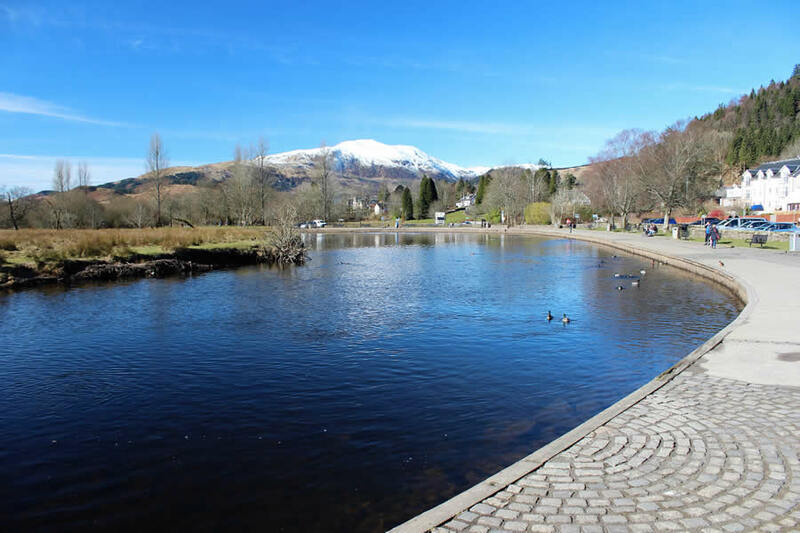 A scenic drive along the shores of Loch Earn, St Fillans, Comrie and Crieff visit Drummond Castle Gardens one of the finest formal gardens in Scotland.